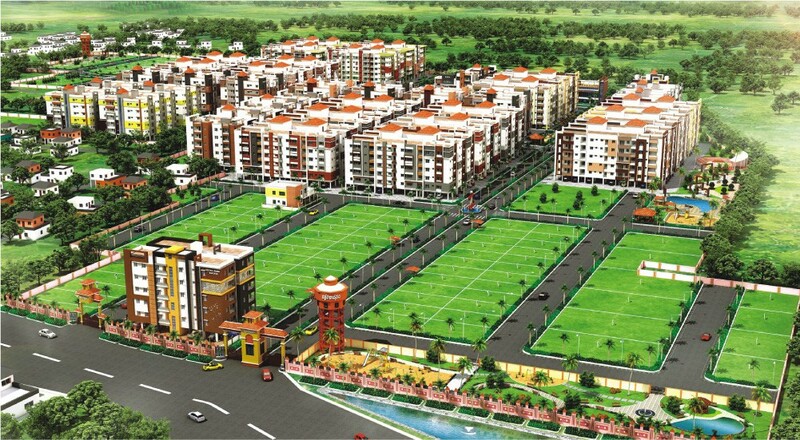 Located in Vijayawada, Sai Sai Durga is coming out with its latest development, Brundavanam. 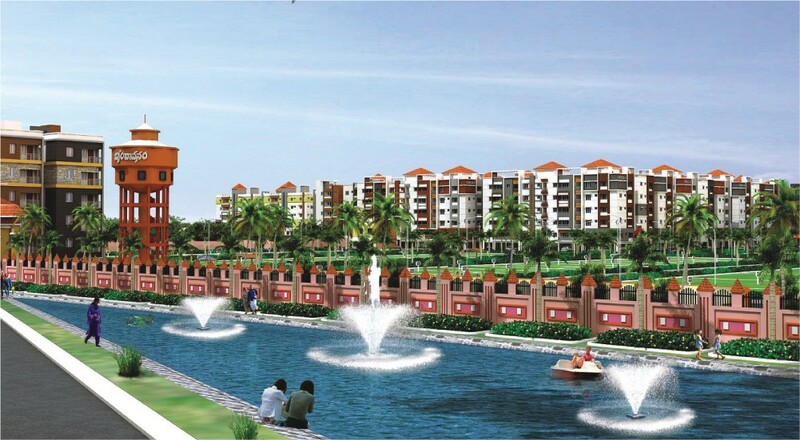 Siting just next to National Highway 5 and set amidst 40 acres of greenery, on offer are 1500 apartments in 32 towers. Apartments come in 4 different sizes and 12 different types. 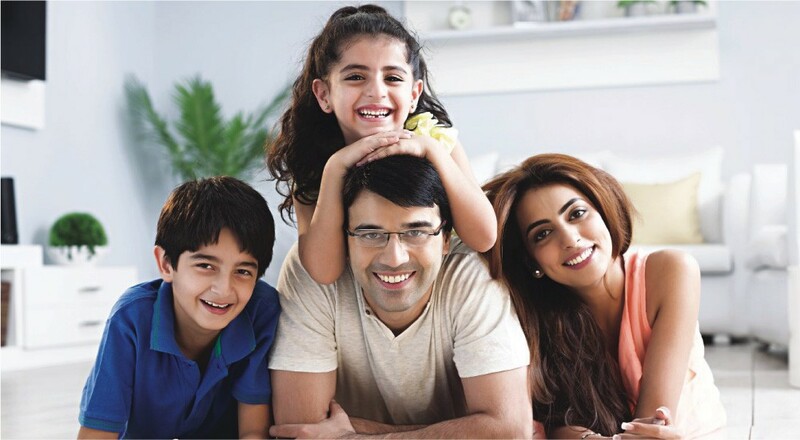 Brundavanam offers Studios, 1,2 and 3 BHK apartments. Brundavanam was designed with the whole family in mind and thus offers a vibrant community atmosphere, plenty of outdoor activities and assisted living with the elderly in mind. With assisted living our elders will be able to lead a life amongst amenities and comfort. Residents will be able to make use of on-site medical care, ambulance services, housekeeping, community kitchen, spiritual activity, ATMs, laundry service, pick up and drop off by battery car, panic buttons and door delivery. With Brundavanam taking care of everything from personal needs to cooking, residents can use the time to spend their golden years in peace and relaxation. 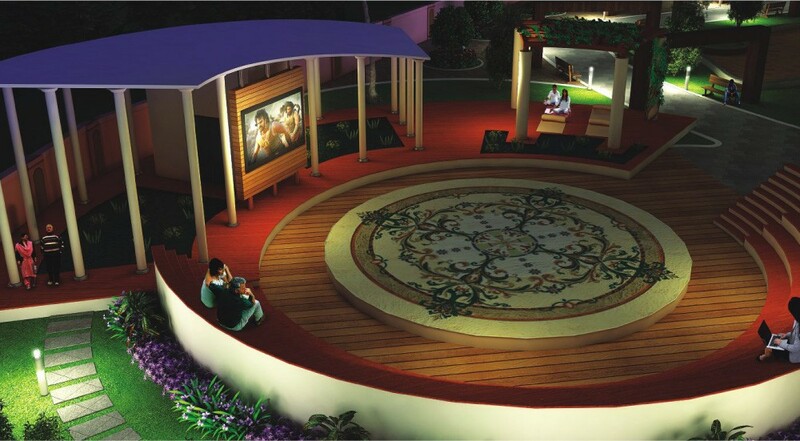 Additional amenities inside the gated community include a jogging track to keep fit, a football field, tennis and basketball courts, cricket nets, an amphitheater and 7 parks. Residents can also utilize the clubhouse which features a swimming pool, multi-purpose hall, indoor games room, yoga center, mini supermarket, coffee shop, library and a unisex salon. Residents are also only a short way from major centers, hubs, schools and hospitals and the NH5 ensures great connectivity everywhere. With such a vast range of amenities and comforts available this is the place to call your new home. Confirm your booking now! One of the most trusted land bank owners and builders in the city, Sri Sai Durga Housing Estates showcase their experience in the design and building of the prestigious township of Brundavanam. With this venture, they are all set to redefine lifestyle standards in Vijayawada. The passion is visible in the design, landscaping & architecture, the minutest detailing & the broad contours to make a difference in the lifestyle of discerning clients.